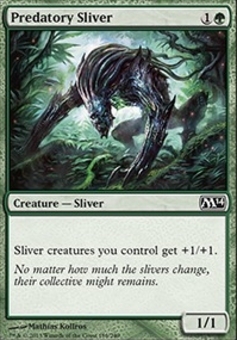 Predatory Sliver ($0.19) Price History from major stores - M14 - MTGPrice.com Values for Ebay, Amazon and hobby stores! 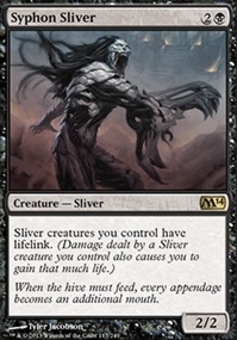 Card Text: Sliver creatures you control get +1/+1. 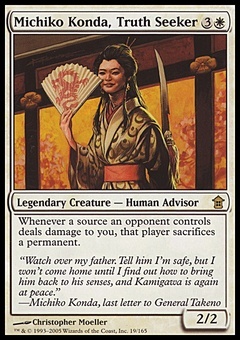 Flavor Text: No matter how much the slivers change, their collective might remains.